Direct flights to the Moab Canyonlands Field Airport are sometimes available. To find a flight to Moab, simply search for airport code "CNY" from most major online travel engines or airlines. Renting a car at the airport in either Denver or Salt Lake City may be a less expensive alternative for two or more. 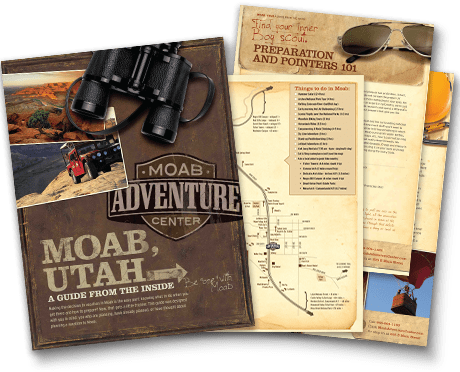 The drive from Salt Lake City to Moab (240 miles) is rated “scenic” on the road maps, as is the drive from Denver to Moab (325 miles). Particularly if you are planning to rent a car, check airfares into both Salt Lake City and Denver, since driving times are similar and both routes are worth seeing. 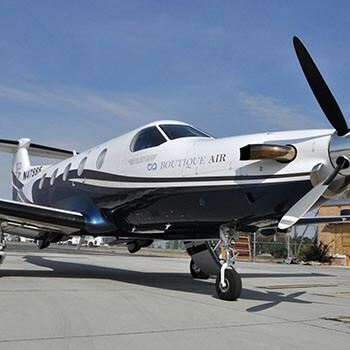 In addition to connecting air service and rental car services, there is direct shuttle service (usually 15 passenger vans) scheduled daily between the airport in Salt Lake City, or Grand Junction and Moab.